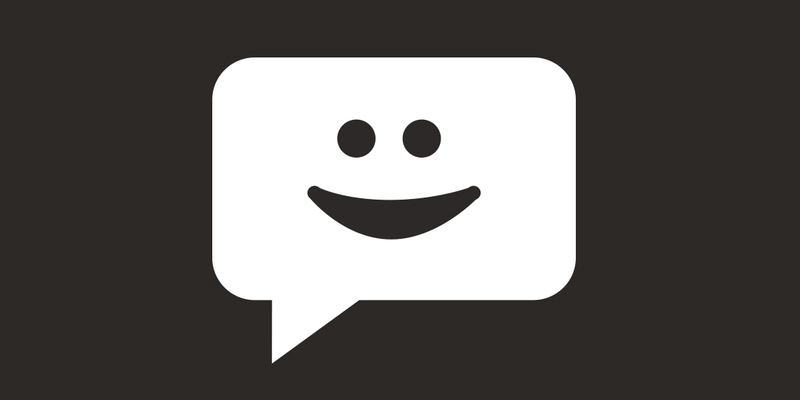 Welcome to the FunTech Bytes help desk where you can find answers to some of the most commonly asked questions from students. Where can I download the software for my course? 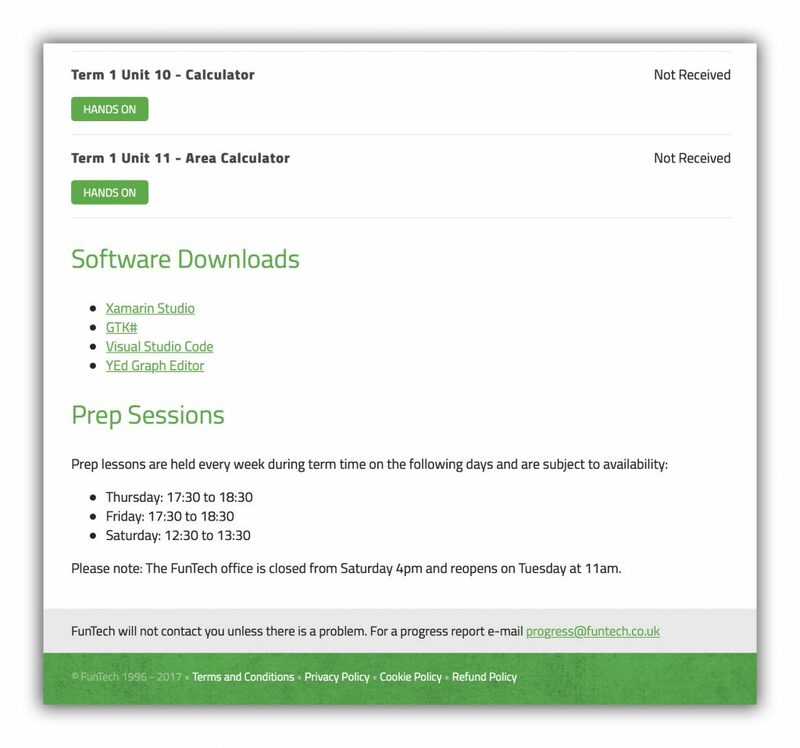 When you log in to your FunTech account and access the assignments for your course, you will find the ‘Software’ section at the bottom of the page. Here you will find the list of software that you need for you course as well as links for where to download them. If you need help setting up any software on your computer, please let us know and we can set up a support session to get you started! How do I access the homework? 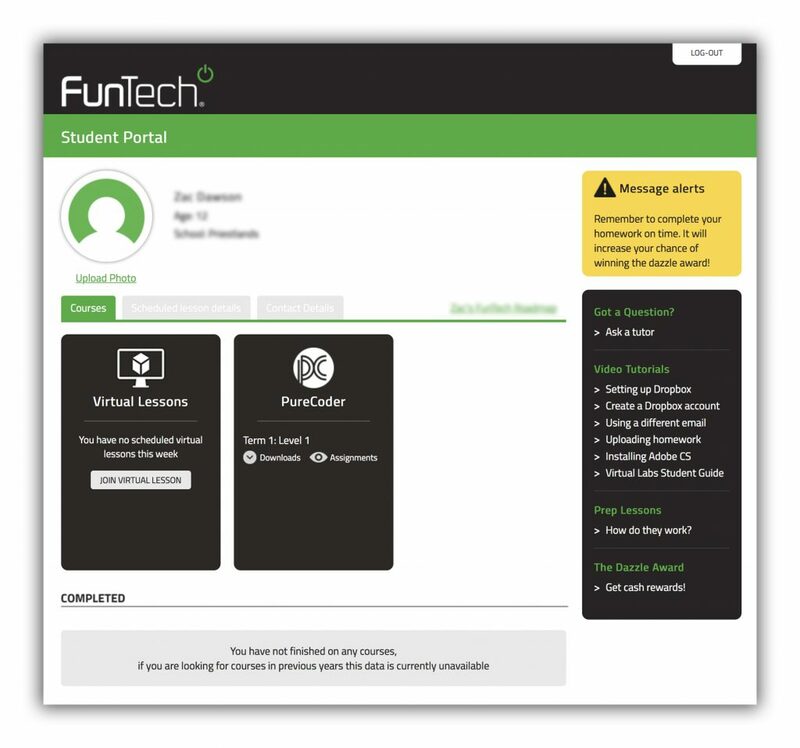 Immediately after logging in to your FunTech account you will see your account page. This page includes information about yourself and the courses you have completed and are currently on. At the top of the ‘Courses’ tab is where you will find the course you are currently on as well as two buttons for each term – ‘Downloads’ and ‘Assignments’. 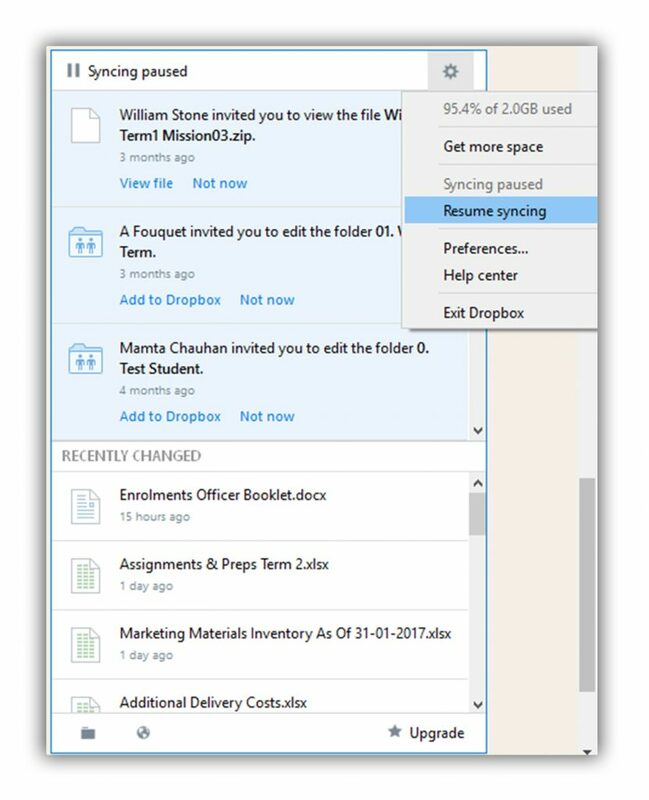 ‘Downloads’ are the resources for the classes (most useful for virtual students), and ‘Assignments’ will take you to another page containing the list of assignments for that term. 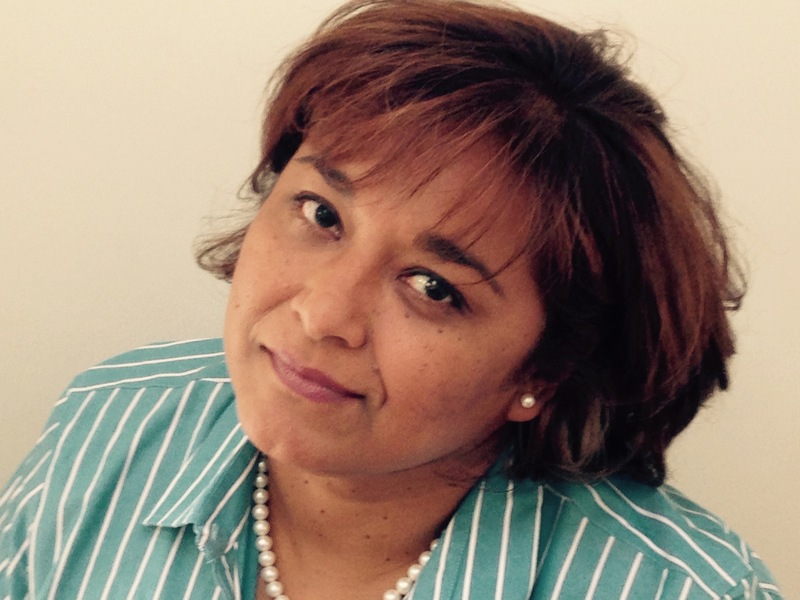 This page also includes any feedback for your submitted work, and any software you will need for your course. How do I sync Dropbox with the server? There are 2 reasons that Dropbox may become out of sync with the server. Either Dropbox has been paused or Dropbox has been closed. To resume Dropbox right click on the Dropbox icon in your system tray (you may need to click the ^ icon to show more options. Click on the settings icon and select “Resume Syncing”. If the Dropbox icon is not there then you simply need to relaunch Dropbox from your start menu. Students can use our ‘Ask a tutor’ feature on their homework portal.